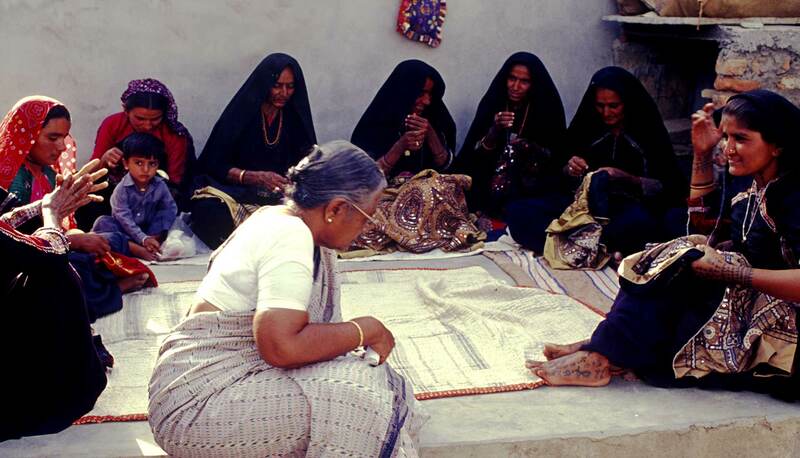 Shrujan (meaning Creativity in Sanskrit) is a not-for-profit organization working with craftswomen in Kutch to revitalize the ancient craft of hand embroidery. 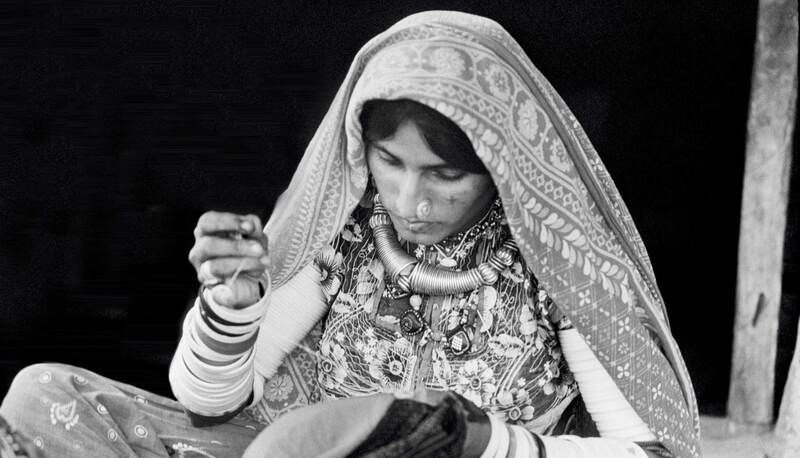 Shrujan craftswomen create a range of beautiful hand embroidered items that are sold in our shops and through regular exhibitions all over India and abroad. 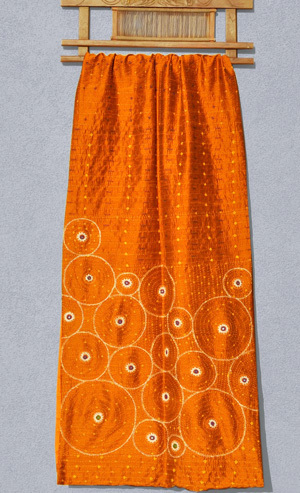 Over the years, Shrujan’s work has expanded to include research into and documentation of the diverse embroideries of Kutch, and the communities that practise these embroideries; we are also involved in other outreach activities in different parts of Kutch. 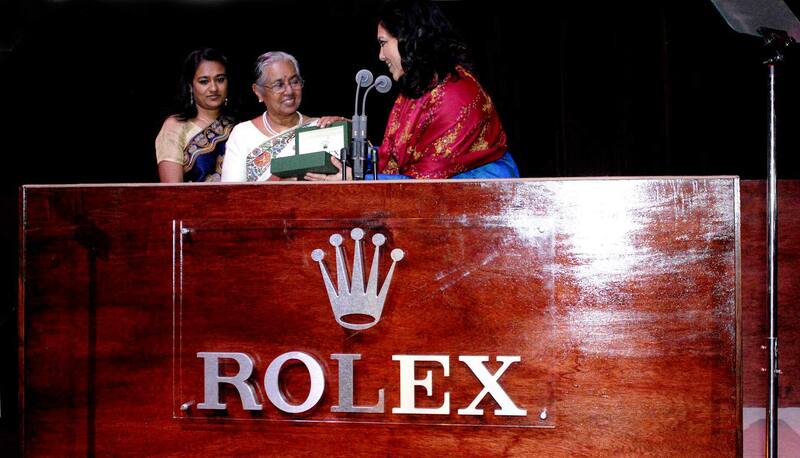 Chanda Shroff is the first Indian laureate of the Rolex Awards. 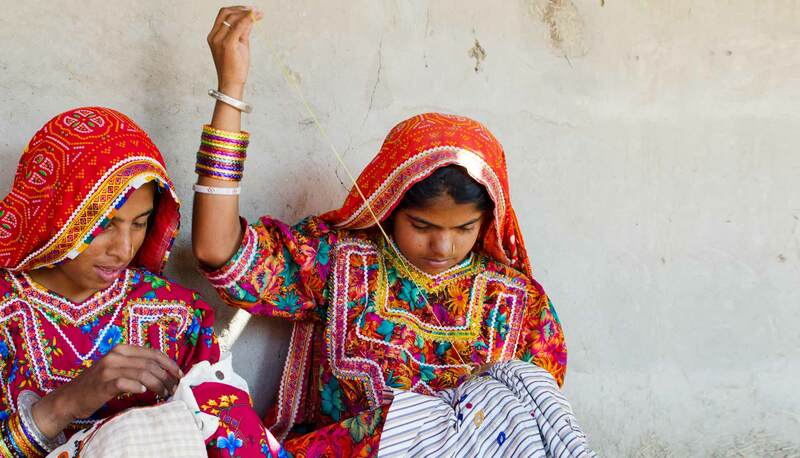 She is reviving the craft of Kutchi embroidery in order to revitalize the local economy. 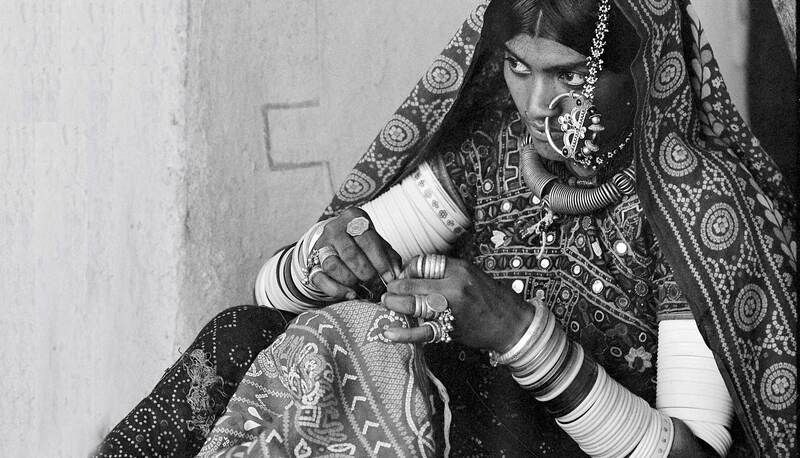 Kutch is unique! This claim is not just an expression of pride of a people in love with their homeland. 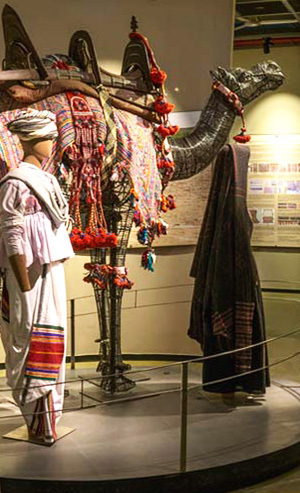 The geography, the geology, the ecosystems, the diverse communities, the values that Kutch embodies – the synergy of all these factors makes Kutch a unique habitat. Bhuj – Kutch – Gujarat.